When looking for men perfume, it’s difficult to ignore Calvin Klein’s perfumes as they have a lot of great fragrances to offer. Whether it’s boldness you are looking for in your desired perfume or youthfulness, there is something for everyone. For woody aromatic fragrance, it’s difficult to find another perfume similar to the Euphoria for Men by Calvin Klein. To learn more about this perfume including Calvin Klein Euphoria South Africa price, keep reading. The top notes used in this perfume are Ginger pepper cocktail, chilled sudachi and raindrop accord. It’s intended to offer a perfect mix of masculinity and freshness with a modern signature. The middle notes used in this fragrance are cedar leaf, black basil and sage. As the fragrance is not too overpowering and lasts for a long time, it’s great for everyday use. 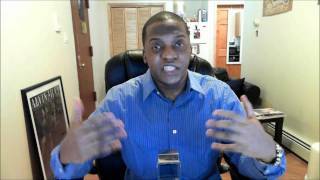 It’s targeted at a young group of people and is also a great option as a gift for young people. Some of the other notes used in this fragrance are: amber, Brazilian redwood, patchouli and creamy suede. 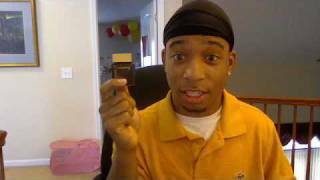 There is also the Calvin Klein Euphoria Intense for Men if you want something less aromatic and sweeter smell. 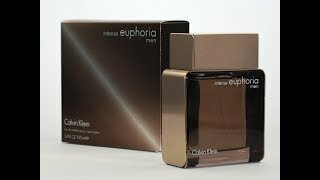 Calvin Klein Euphoria for Men is available for about R 300 at the moment. 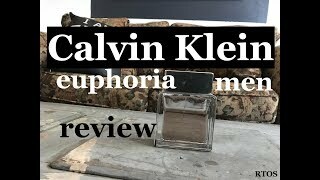 If it’s a fresh, masculine fragrance you are looking for, it’s definitely worth checking out considering the Calvin Klein Euphoria South Africa price and what it has to offer. Calvin Klein Euphoria for Women is also available which offers a mix of fruity and floral notes. Another version of this fragrance is the Calvin Klein Euphoria Blossom for Women. The euphoria for men Men Perfume is manufactured by Calvin Klein and was added around December 2016 and is part of the Calvin Klein Euphoria For Men series. The model comes in 2 other variations including combination of Eau De Toilette, Eau De Parfum Perfume Type. 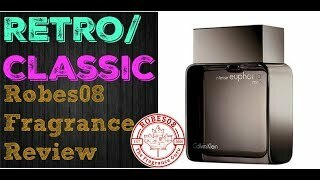 The best price for the Calvin Klein Euphoria For Men in South Africa is R 993 sold at Clicks and available with free shipping and delivery within 1-3 working days . By comparing prices and buying from the cheapest store you can save up to 26% or R 341. Price has decreased 6% from R 1140 on 2016-12-09 to R 1070 today.